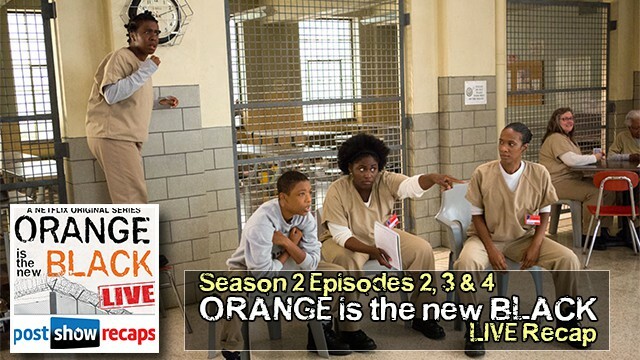 Click to Subscribe to the Orange is the new Black-Only Podcast Feed in iTunes. 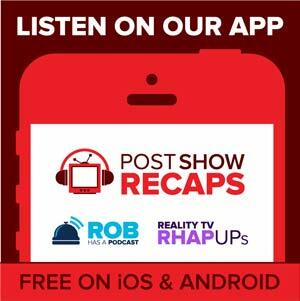 LIVE at 7:00 pm ET / 4:00 pm PT on Tuesday, June 10th , Jessica Liese and Taylor Cotter reviewed Orange is the new Black, Season 2 Episodes 2, 3 &4. Join us LIVE after you have watched the episodes to ask your questions about the show.